Why pick a backdrop booth from Base? Always Free Props, Scrapbook, and Attendant. Text to guest photo sending! Tons of room to fit all your guests! An Entire Two Tiered Props Table with Signs, Hats, Foam Fingers, Thor Hammers, and More. 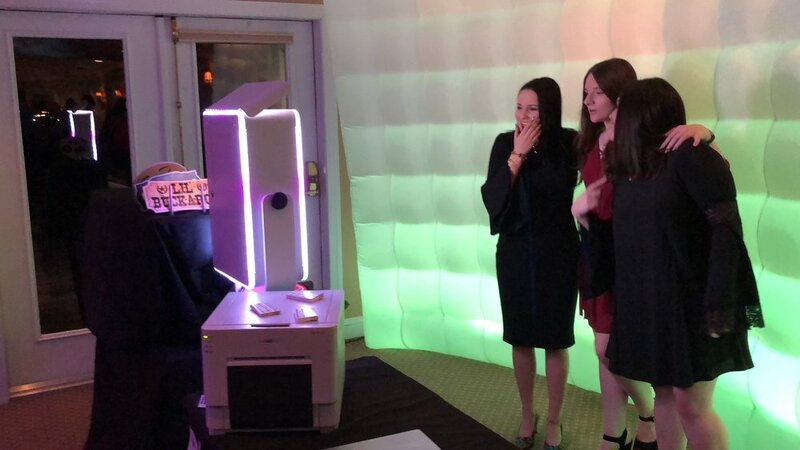 The Photo Booth with let your guests text themselves their booth session so they can share and post on social media! It’s fast and easy to text! 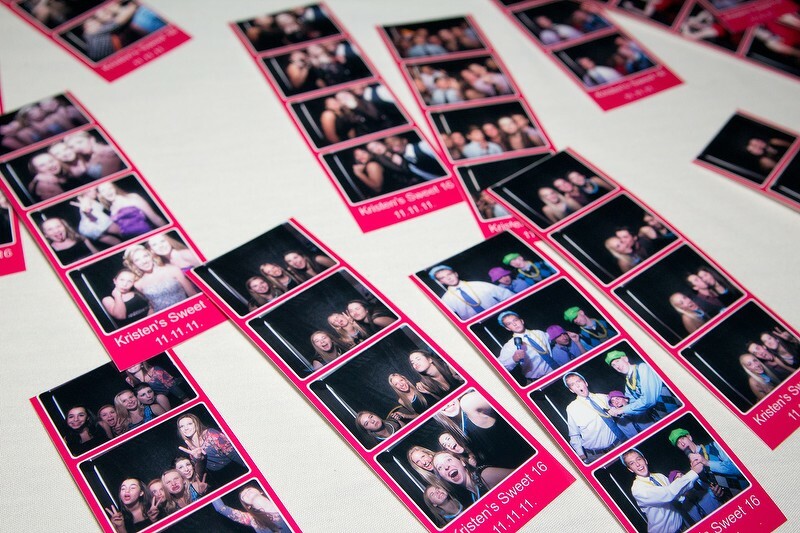 Get Digital Copies of all of your photos from the night on a USB thumb drive handed to you at the end of the night. No waiting!!! 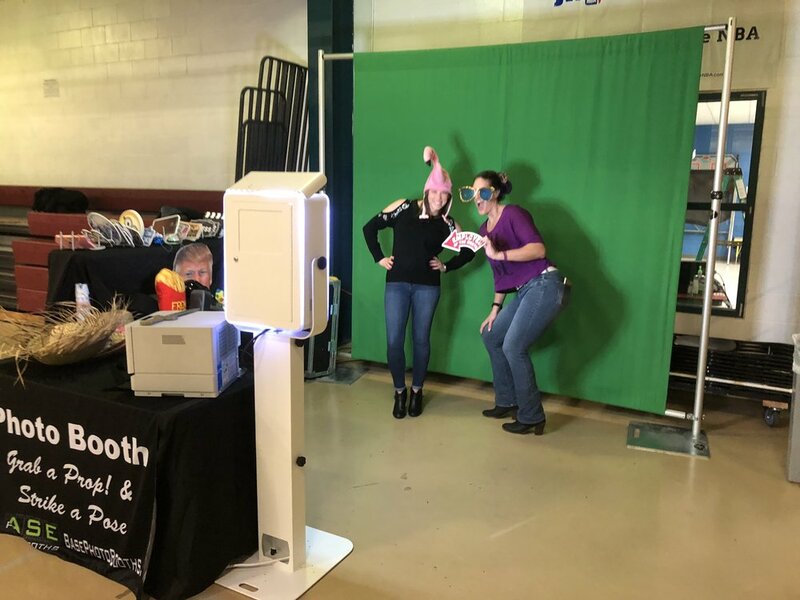 Our attendants keep the props neat, put together your scrapbook, and attend to the needs of the photo booth to keep the night going smoothly! 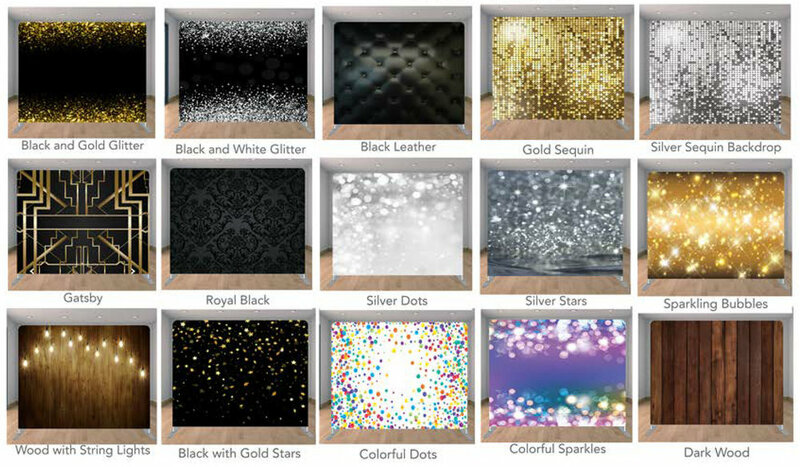 A 10ft Curved, White, Tufted Wall perfect for those big group shots! Super Impose your Guests on over 20 different backgrounds. Your guests get to choose their background. We have everything from the Eifle Tower to hanging out in Space! We will print you a Hollywood Style backdrop with a logo we make just for your event.You get to take this home with you after the event! 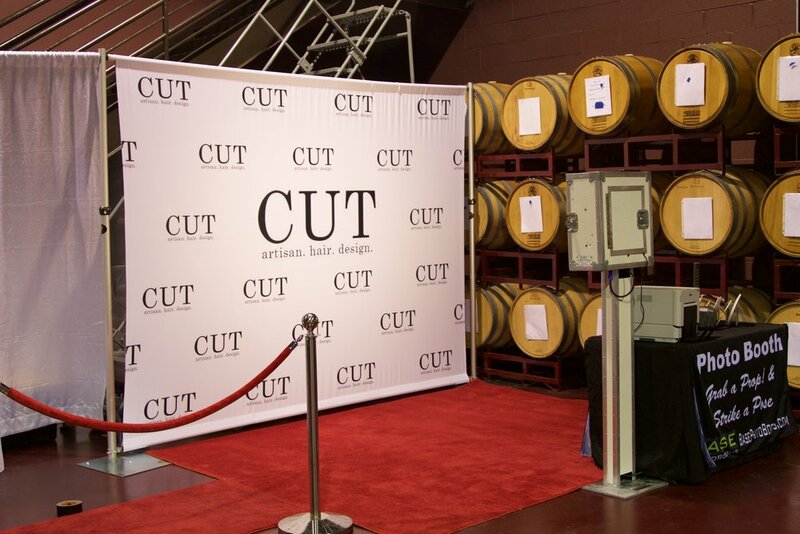 We print your custom 10ft by 8ft backdrop on cloth, so it can be reused for subsequent events! All of the below packages include the following! Options to Upgrade to a custom Step and Repeat Hollywood backdrop or Green Screen Super Imposing! One copy for everyone in the booth! 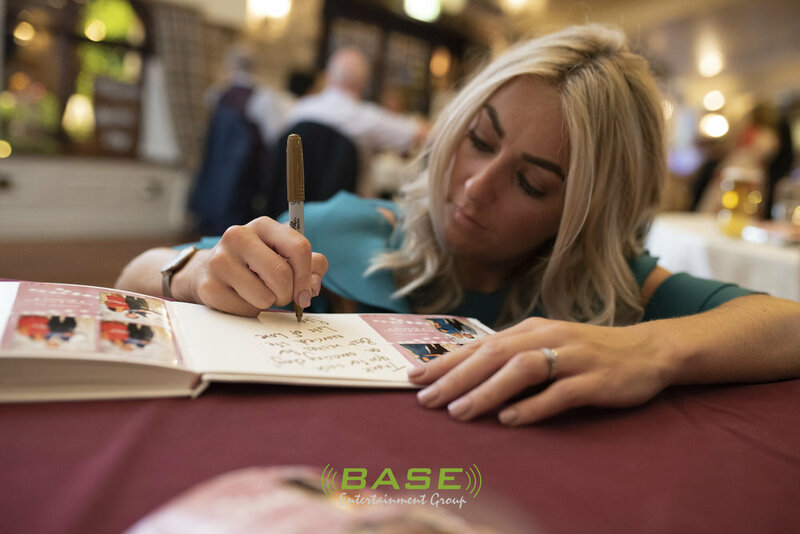 Get all of the options in our standard packages plus you can add in unlimited prints, so everyone in every photo gets a copy! More Options To Add On! You get to take it home and use it again and again! Custom printed on cloth. Super Impose your guests on over 20 different backgrounds!